So I've been pretty MIA from the blogging world for over a month now. Because we've been hiding some pretty exciting news. 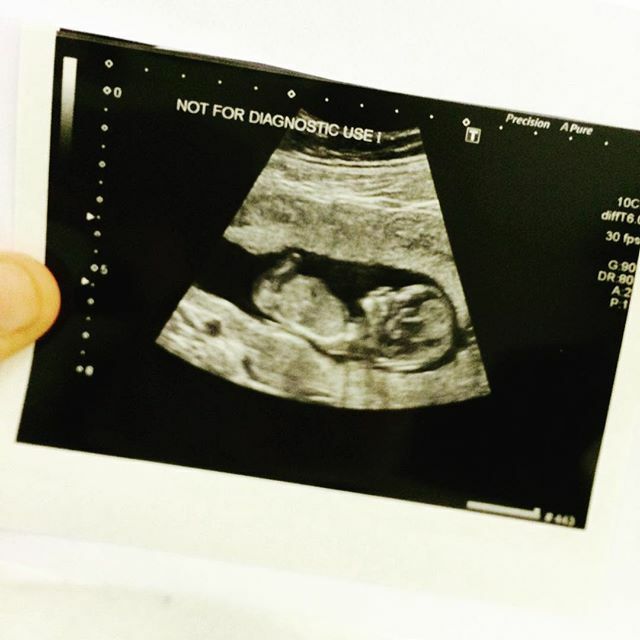 We're expecting baby number 2! We were extremely excited to find out Noah is going to be a big brother to a summer baby. He's such a gentle and caring little boy that I already know he'll be an amazing brother. It's also really nice to be able to go through pregnancy with fellow bloggers that were pregnant with their firsts when I was with Noah. Now I'm comfortably out of the hellish first trimester, I will be featuring a post on it. This pregnancy couldn't be any further apart than my pregnancy with Noah, I've been so darn ill! We're now just stuck in limbo on deciding whether to find out this little ones gender. We could find out within a couple of weeks, but John really want's to wait until I give birth so we can have that wonderful moment where we find out. I hope to get back on track with my schedule in the new year, as I'm hoping the second trimester will be a little easier to me than the first and I'll feel up to sharing this journey with you again. So happy for you sweetie!